Our Seed Savers Collective is a diverse group of 20+ local community gardeners, backyard seed savers, seed company operators and ecological farmers who work collaboratively, and share seed, equipment, knowledge, and resources to strengthen capacity and encourage abundance in our regional seed system. We aim to simultaneously scale up the quality and quantity of locally adapted seed available and number of trained seed savers in our region. By continually building up existing seed facilitation work, strengthening connections amongst seed savers and with community organizations we are strengthening our capacities to grow good seed and building a resilient seed system. In 2015, we planted 13 Urban Seed Saving Gardens in local community gardens and backyards. These gardens exposed a wide diversity of community members to seed saving, served as sites for growing and saving seeds, and workshop delivery. 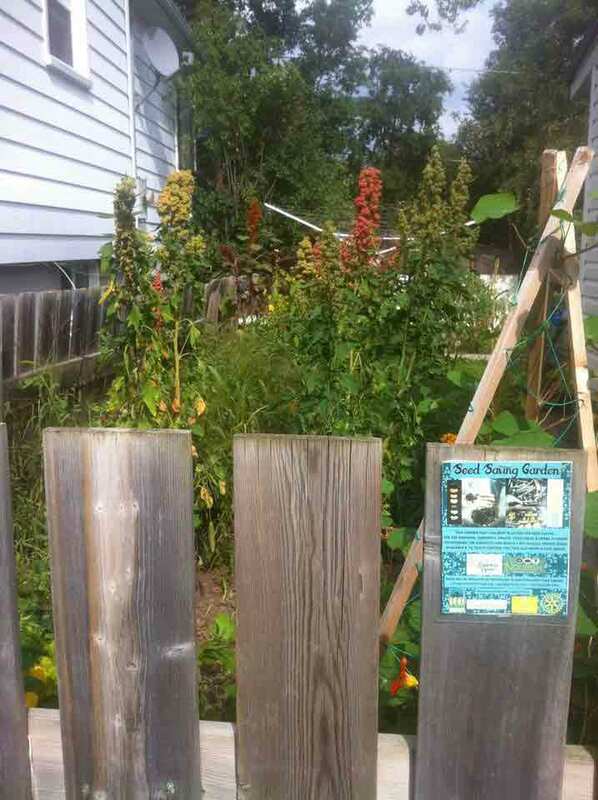 They help get urban gardeners involved in growing, harvesting, cleaning and storing seed crops. 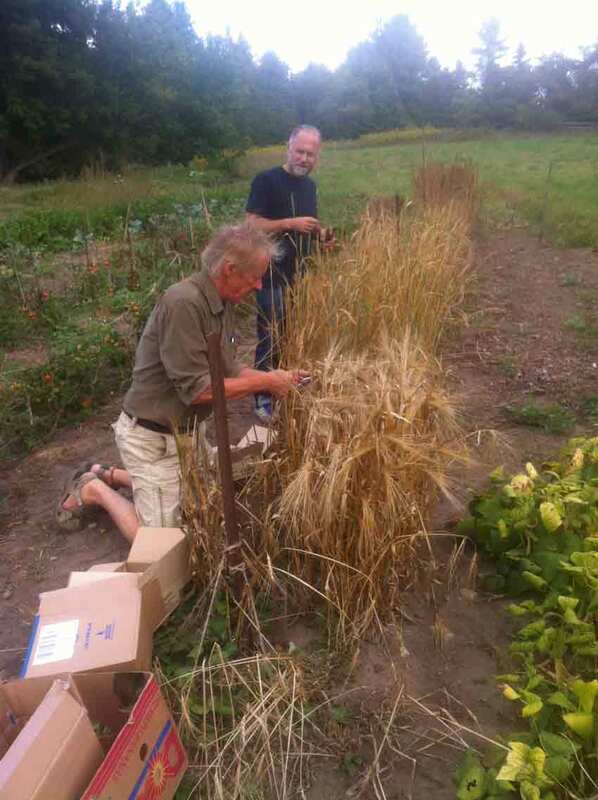 This past season we concentrated on growing a diversity of grains (including several varieties of barley, wheat, quinoa and buckwheat), as well as beans, tomatoes, peppers and other crops. Seed are redistributed amongst the Seed Savers Collective and our Community Seed Library. Check out this short film about the Collective made by local film maker Brian Mitolo. We gratefully acknowledge the support of the Bauta Family Initiative on Canadian Security, Fiskar's Project Orange Thumb and Carrot Cache for their generous support of this work.